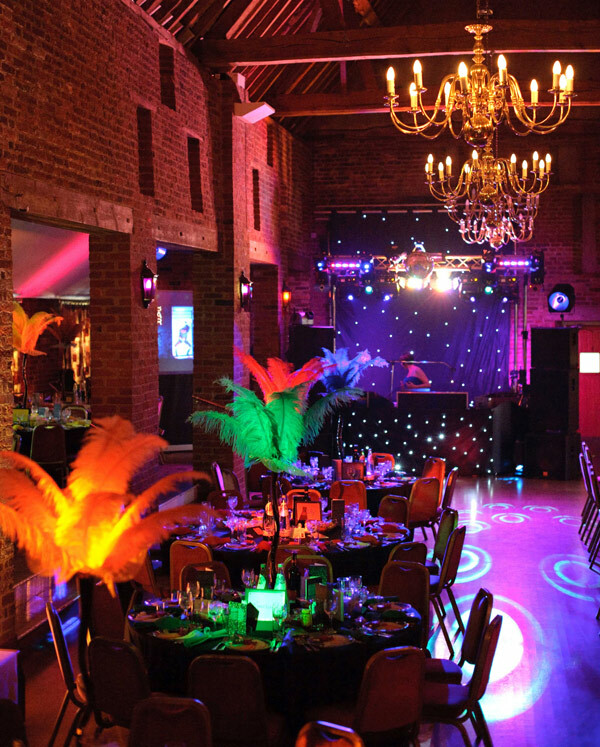 The Coach House at Forty Hall is a truly unique venue for your celebration of life or wake on the Hertfordshire/Middlesex border, set in the grounds of a historic country estate. Our experienced team will guide you through the planning stages to discuss menu, layout and any personal touches that you would like to add. Anything from personalised background music to a memory table. Ensuring your day is stress free at this difficult time. Venue hire is £300 for 4 hours with additional hours charged at £75 per hour. We are able to cater for 30-300 people.